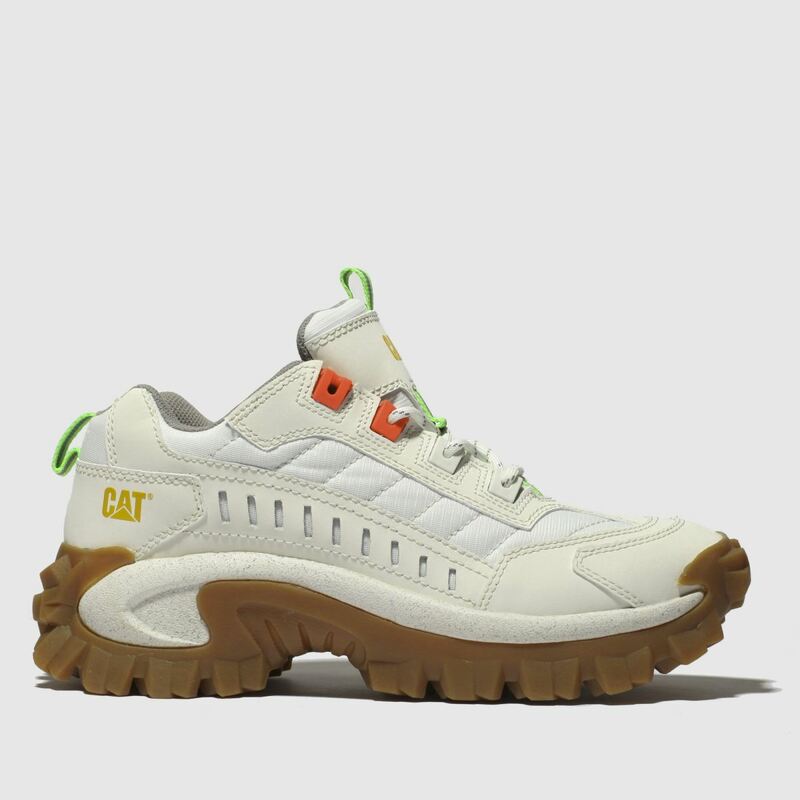 Nailing the chunky trainer trend and arriving with a heavy construction influence, the CAT Intruder 1 profile lands. 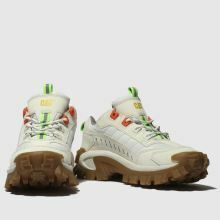 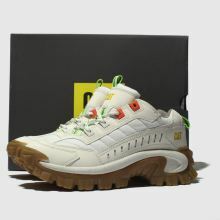 Neon accents adorn the white nubuck and mesh upper with stylish overlays adding to the retro feel. 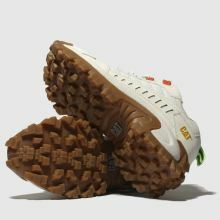 A chunky moulded outsole completes.